Providing you the best range of craft paper cake box, handle cake box, pastry cake box, plastic cake box and 2 kg plastic cookies box with effective & timely delivery. 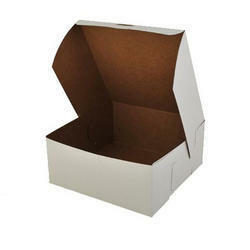 We are offering Craft Paper Cake Box to our clients. 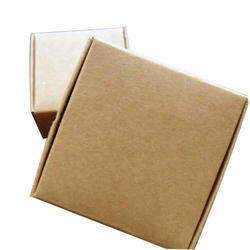 We are offering Handle Cake Box to our clients. 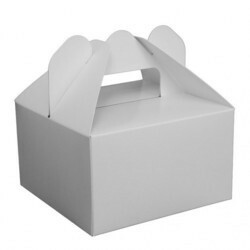 We are offering Pastry Cake Box to our clients. 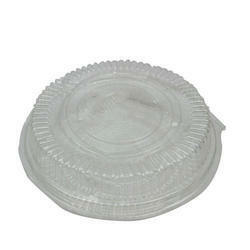 We are offering Plastic Cake Box to our clients. 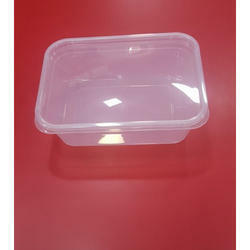 We are offering 2 kg Plastic Cookies Box to our clients.